Home > Entertainment > July 4th Fireworks Coupons! Since today is new coupon day, how about some coupons just for the July 4th weekend!! If you have plans for fireworks take some coupons with you. 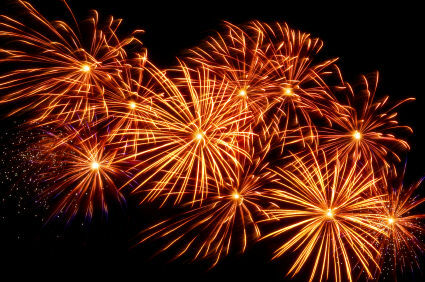 50 FREE Firecrackers at Fireworks Supermarkets (no purchase necessary). Find locations. One tip: In the past we have taken some of these coupons to local stores and gotten them to honor the same deal. It never hurts to ask! !